There is no piano concerto more beloved than the Second Piano Concerto by Rachmaninoff. When Nobuyuki Tsujii was in the Van Cliburn Competition this masterwork was one of the pieces he played and the audience loved it and love him! In 2009 James Conlon and the Fort Worth Symphony Orchestra played it together with Nobuyuki. 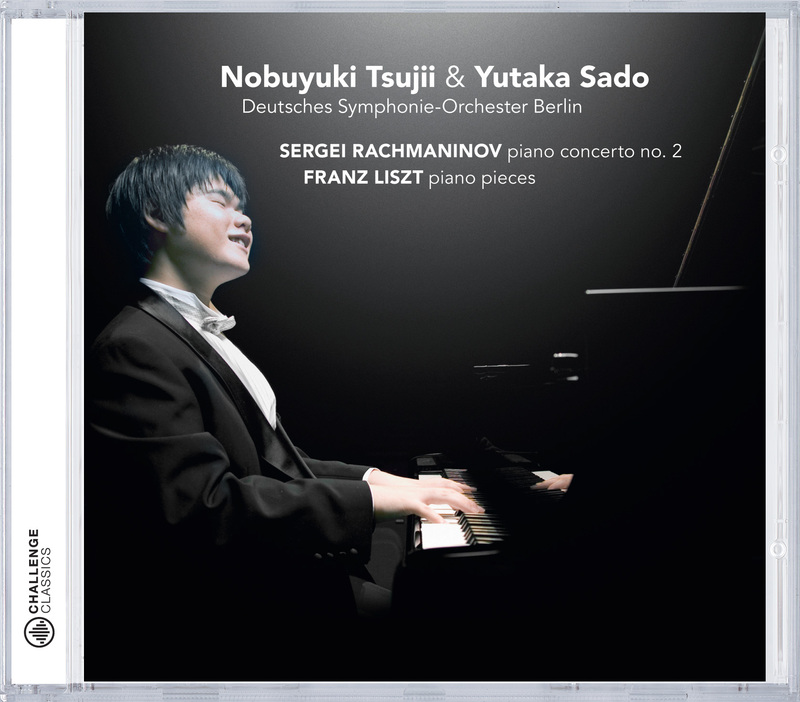 In this magnificent recording the blind pianist joins conductorr Yutaka Sado and the Deutsches Symphonie Orchester Berlin. It is unbelievable that the pianist learned the formidable scores of the Second Piano Concerto by Rachmaninoff by ear and it is not a surprise that Nobuyuki Tsujii has become a worldwide sensation sice the after the Van Cliburn Competition and his winning of the Goid medal!